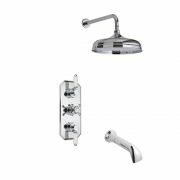 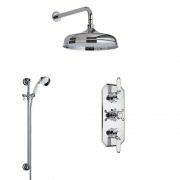 The Ultra Traditional slider rail shower kit is perfect for creating a timeless and elegant look to any bathroom or en-suite. 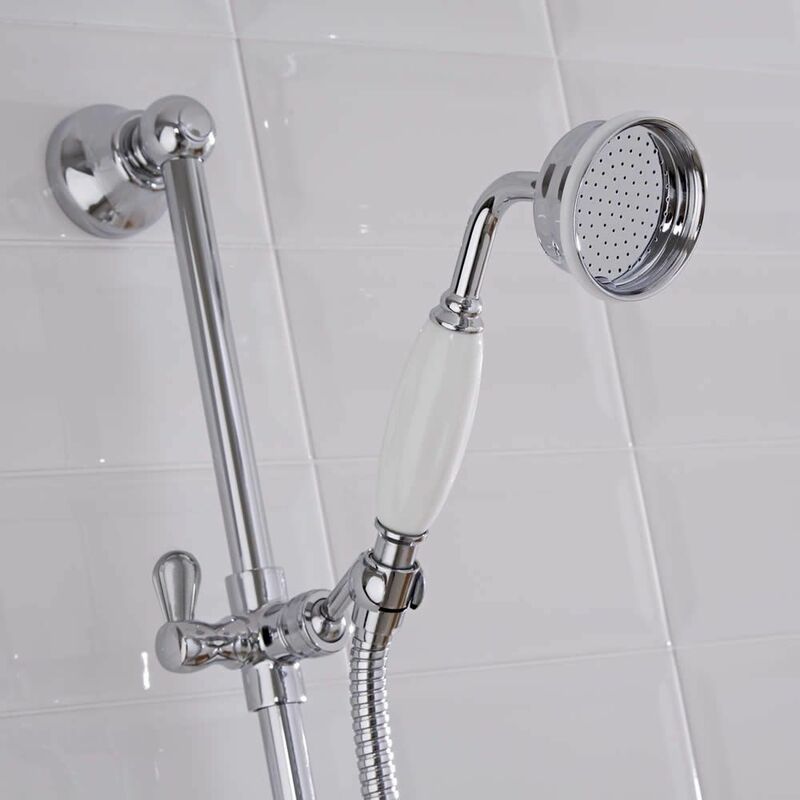 This traditional slide rail kit comes complete with the rail, shower handset and flexible hose. 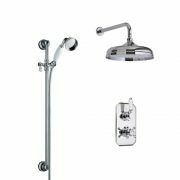 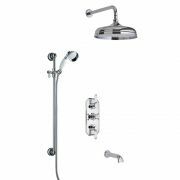 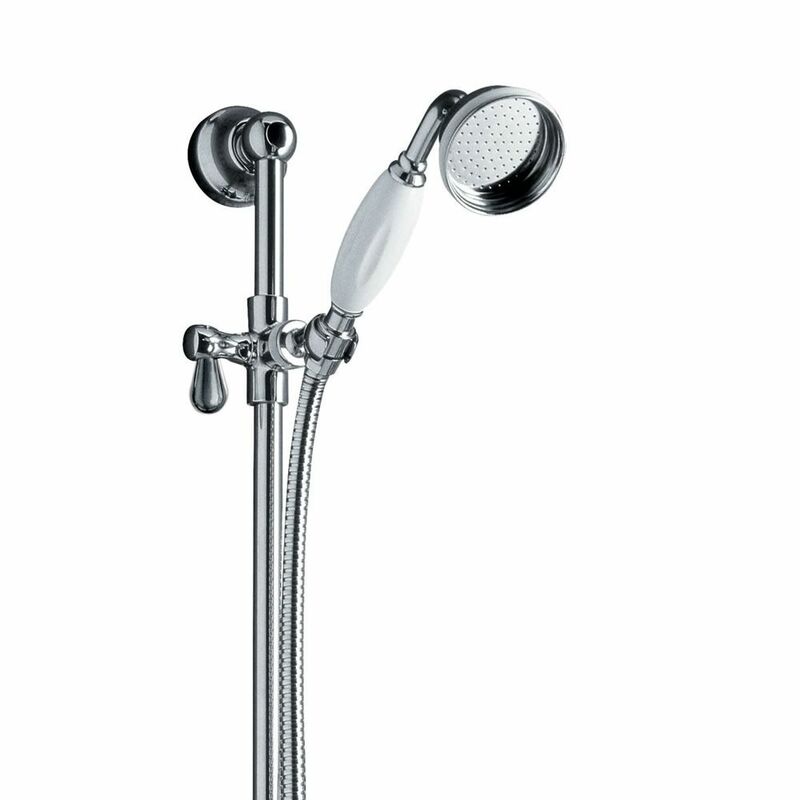 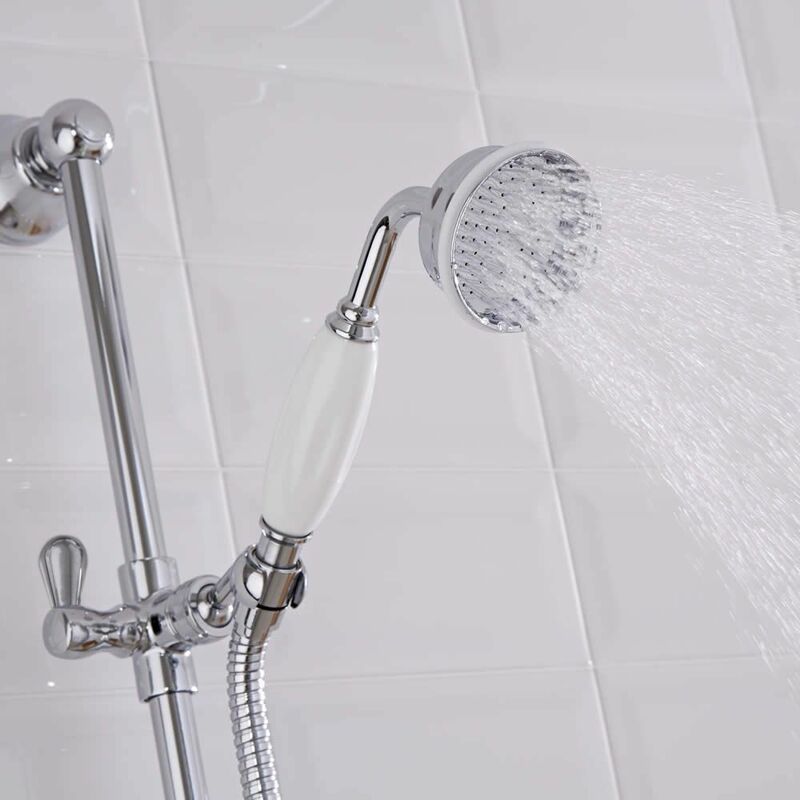 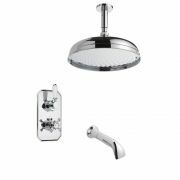 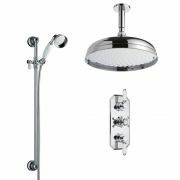 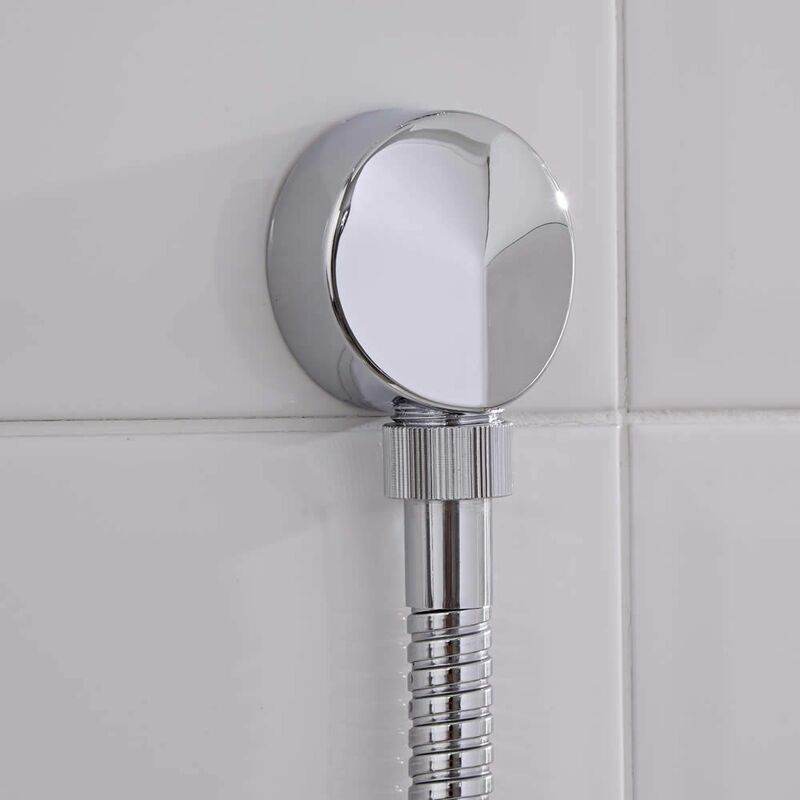 The height of the shower handset can easily be adjusted to the desired height. 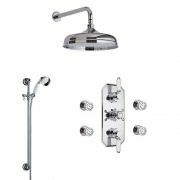 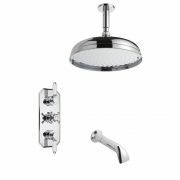 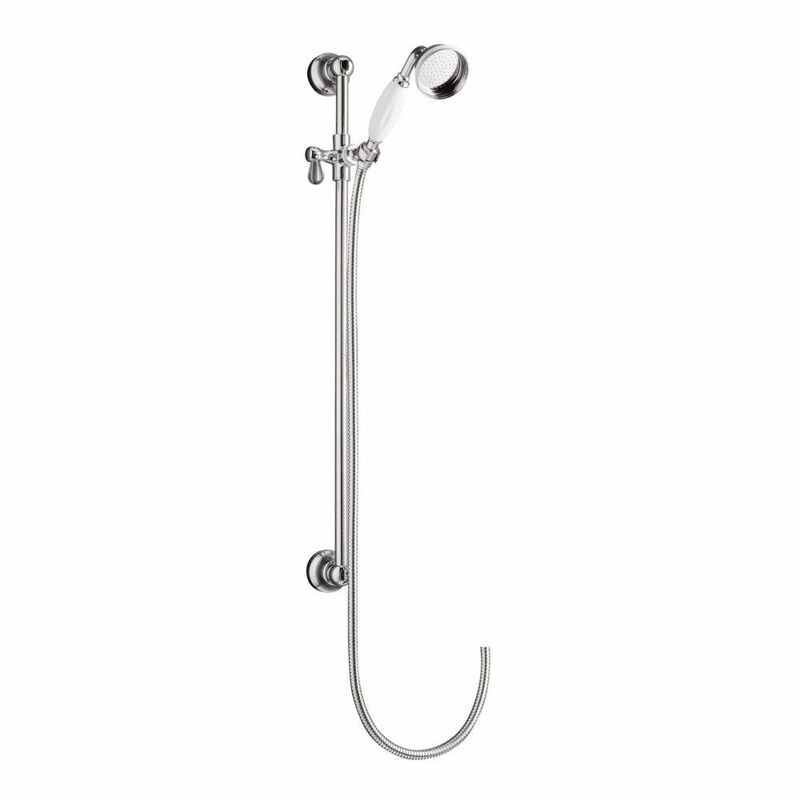 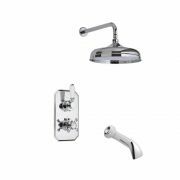 This slide rail kit features a chrome plated finish to enhance any bathroom decor. 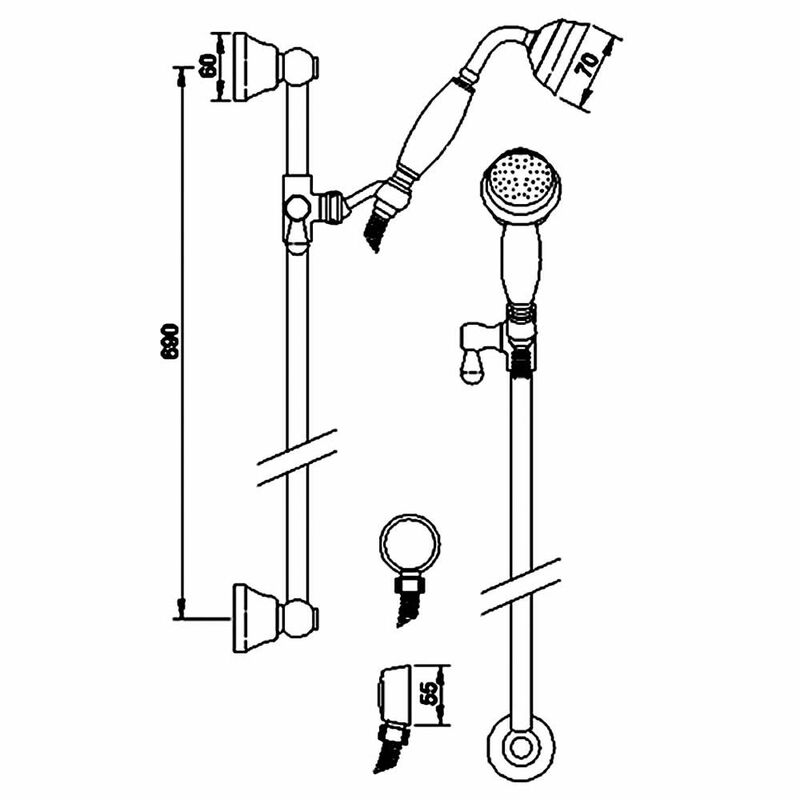 A recommended minimum operating pressure of 0.1 bar is required.